The Baum site (3lCk9), located on Currituck Sound in Currituck County, was initially surveyed and recorded in July 1972 by Dr. David S. Phelps, East Carolina University archaeologist. The major occupation of this village site took place during the Middle and Late Woodland periods, although there is some evidence of a limited Archaic period use of the site. Late 18th and early l9th century historic material related to the Baum family farmstead is also scattered across the state. The most important cultural features discovered at the Baum site were three Colington phase ossuary burials. At least two other ossuaries (mass burials) are known to have eroded out of the beach in recent years. The Colington phase is equated with the Carolina Algonkian culture found in the area by the first English explorers. Artifacts associated with the ossuaries include a cut panther muzzle, bone pins, bone awls, ceramics, and a necklace of marginella shell and copper beads. Other areas of the site have yielded large samples of ceramics, projectile points, blades, cores, spalls, celts, milling stones, shell tools, bone tools and pipes, as well as well-preserved faunal remains including various mammal, fish, turtle and bird species. Shellfish remains are predominantly oyster. Very few investigations have been conducted on relatively large, permanent Colington phase villages, such as the Baum site. The site contains information crucial to our understanding of the Colington phase, as well as the general Woodland period occupations of the north coastal region of North Carolina. The Baum site is the first known within the broader, traditional Carolina Algonkian distribution in which more than one ossuary burial has been excavated. The clustering of the ossuaries indicates that there may have been "cemetery areas" in the larger, perhaps "central" villages. The excellent state of preservation of the faunal and shellfish food remains will allow analyses of the differences, if any, between adaptive patterns of the Middle and Late Woodland components at the site, as well as comparisons between the larger and smaller Colington phase villages. As is the case with many coastal sites, the Baum site has been and continues to be subject to erosion and other destructive forces. 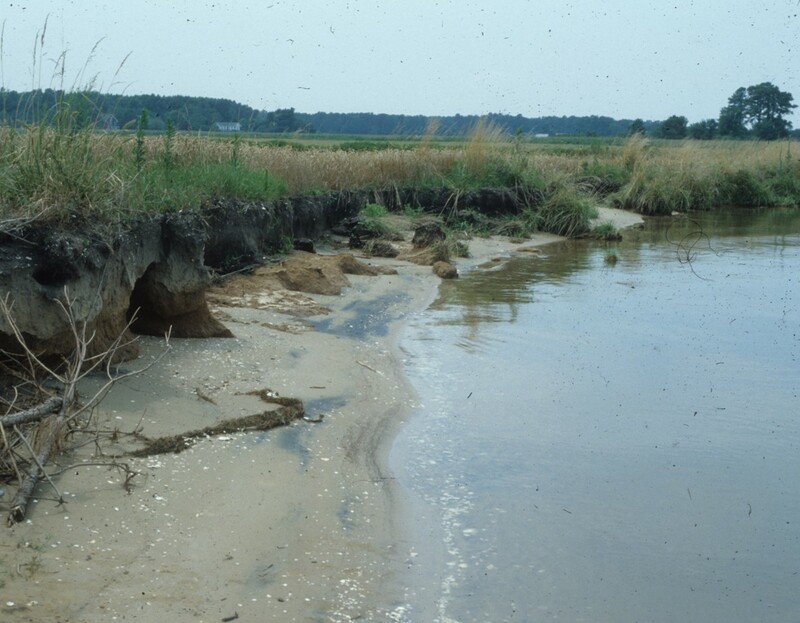 At least 50 feet of the site has eroded into Currituck Sound since 1972. The ossuary excavations by David Phelps, and more recent burial "salvage" excavations by the Office of State Archaeology, were the result of reports of eroding "bones" by the landowner and local residents. The Baum site was listed in the National Register of Historic Places on December 8, 1980.